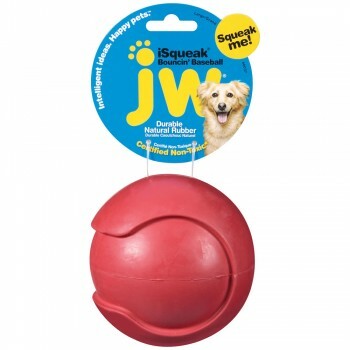 JW Pet envisioned a baseball that a dog would truly love. 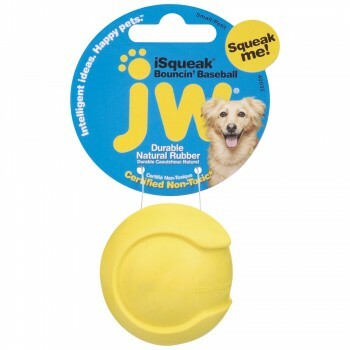 It would be built around their isqueak, designed so it can’t fall out, and made of durable natural rubber. 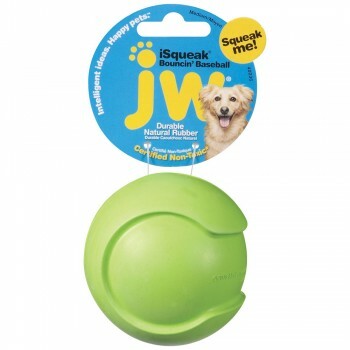 That way it can be thrown, carried, chomped and chewed. Clearly, they hit a home run.